Rouda’s ability to capture the realities of a mid-life crisis will have readers laughing, crying and planning their own reinvention. The book comes complete with a Things to Change (TTC) list in the back so readers can get started on their own life makeover or new career endeavor. 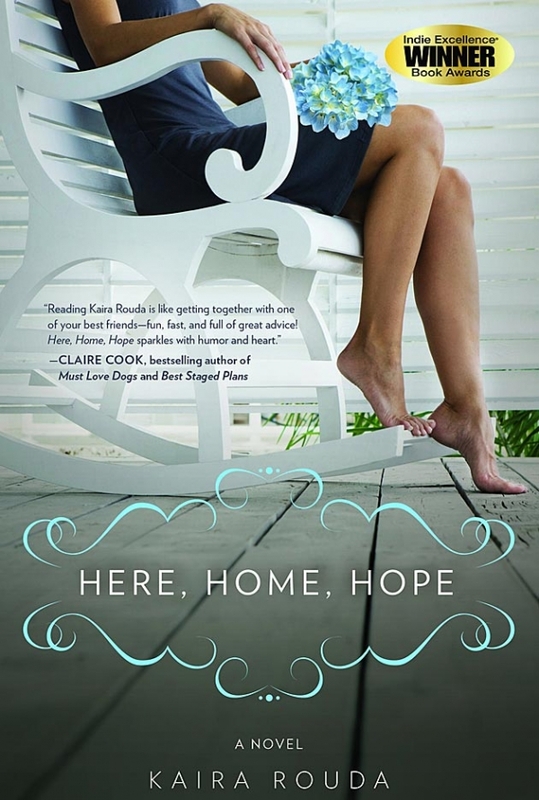 Here, Home, Hope won a National Indie Excellence Award! And Kaira’s Book Tour is underway! Tour stops so far include Malibu, Los Angeles, Sacramento, Capitola, San Francisco, Dayton, Columbus, Dallas, Nashville and more! But don’t wait for a tour stop, you can purchase the book today at your favorite bookstore or online! Kaira is an award-winning entrepreneur, marketer, speaker and author. 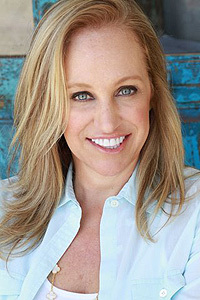 She is the bestselling author of REAL YOU INCORPORATED: 8 Essentials for Women Entrepreneurs (Wiley), which was published in 2008, the same year she won Best Entrepreneur from The Stevie Awards for Women in Business. A former journalist, Kira is a founder of numerous companies including Real You, and brand creator of Real Living Real Estate, the nation’s first women-focused real estate brand. Kaira lives with her husband and four children in Malibu. Take a look at Kira's profile Kaira Rouda - Award-winning Entrepreneur, Marketer, Speaker and Author on Par Excellence Magazine's Profiles--Women Making a Difference section.